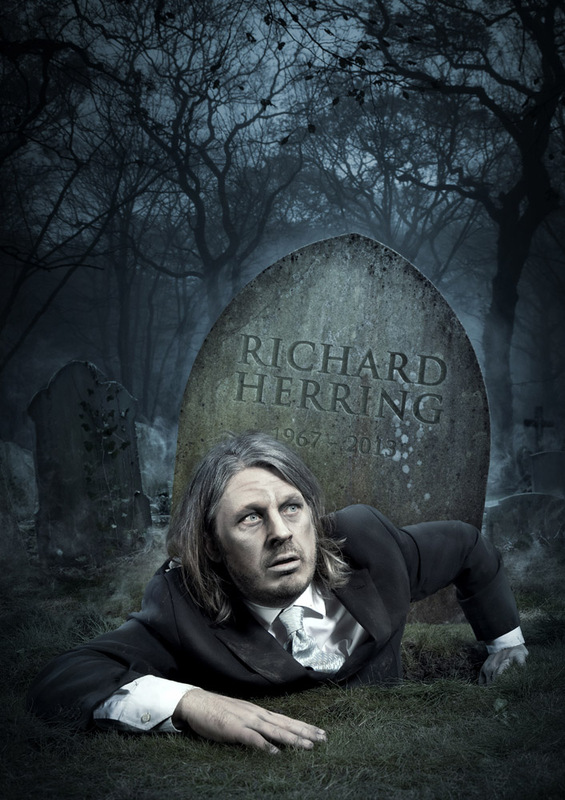 WIN tickets to see Richard Herring! This year’s Birmingham Literature Festival is in full swing with its biggest and most impressive line-up to date. Capturing the authors and writers at each event is photographer Lee Allen. 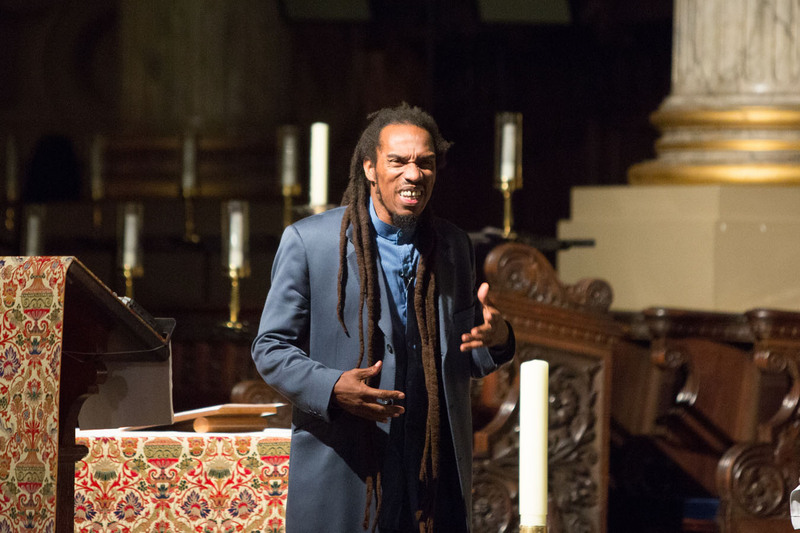 We’ve picked a few our our favourite images from the headline acts: Benjamin Zephaniah, Germaine Greer, Radio 4’s Poetry Please, Will Self and Shami Chakrabarti. Another great fly over video of Birmingham by One Day In My Life productions. 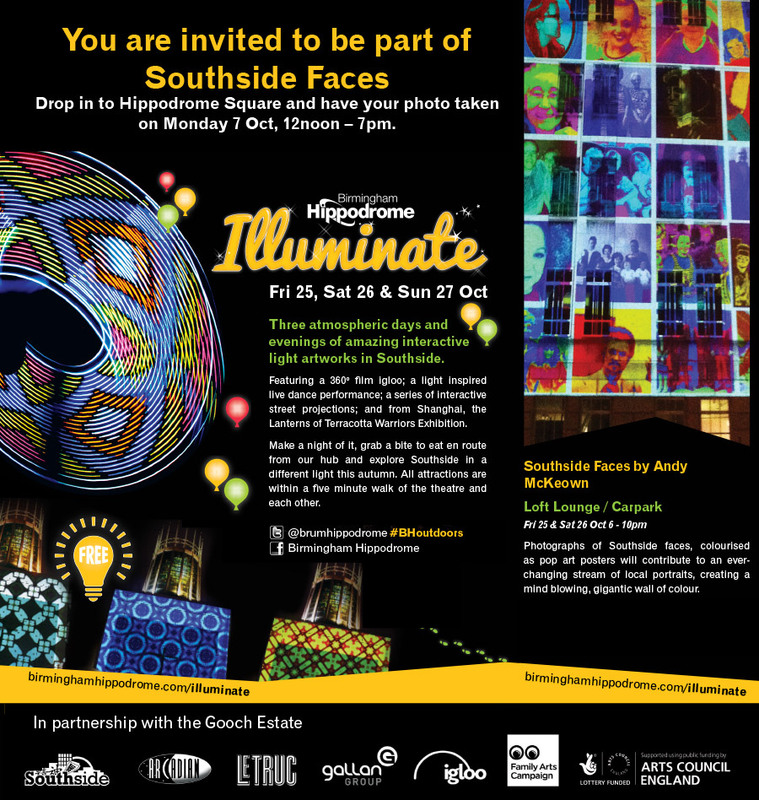 It showcases all the great spaces in the city and makes it look pretty amazing.